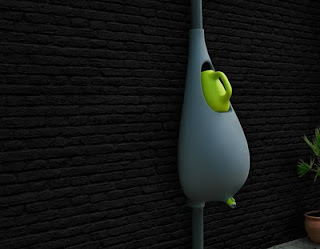 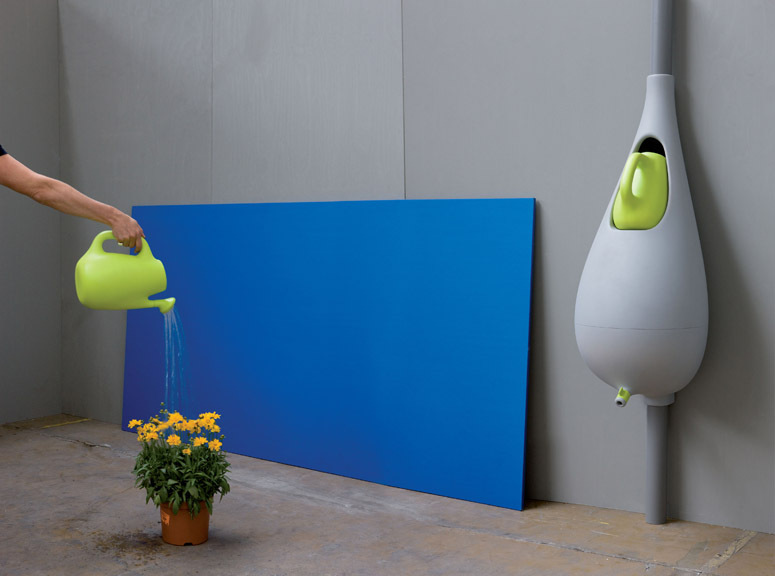 The Pure Raindrop is a rain barrel that makes saving water really easy by providing a watering can that fills up automatically when it rains. This way, the user doesn't have to fill the can with our precious tap water, but uses 'free' rainwater instead. 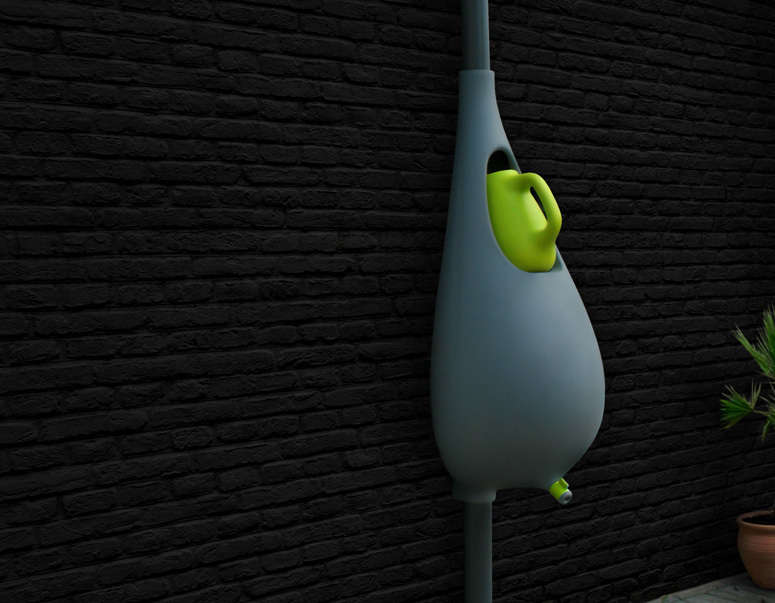 With the small tap at the bottom of the barrel, the watering can can be refilled after using it.